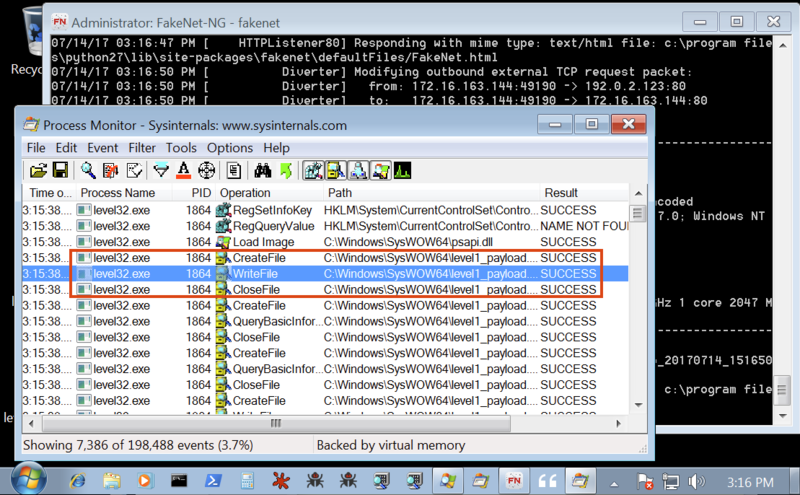 [FireEye]FLARE VM: The Windows Malware Analysis Distribution You’ve Always Needed! 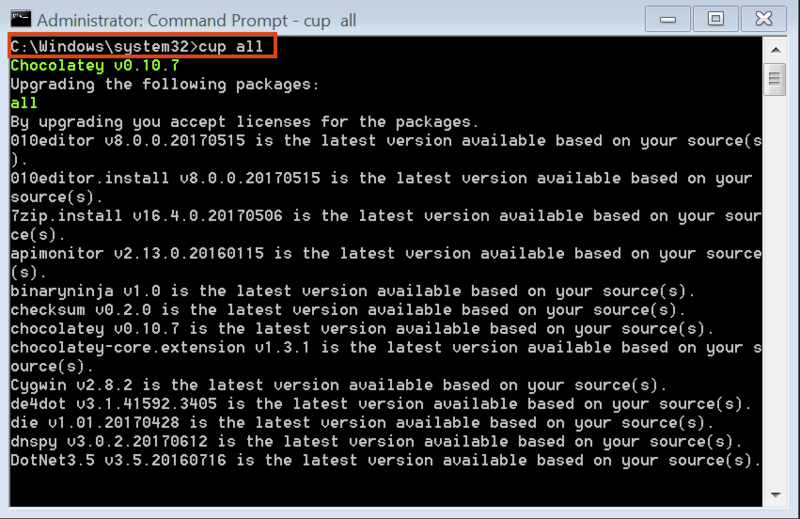 easily customizable) Windows-based security distribution called FLARE VM. analysts, incident responders, forensicators, and penetration testers. exploitation, vulnerability assessment applications, and many others. 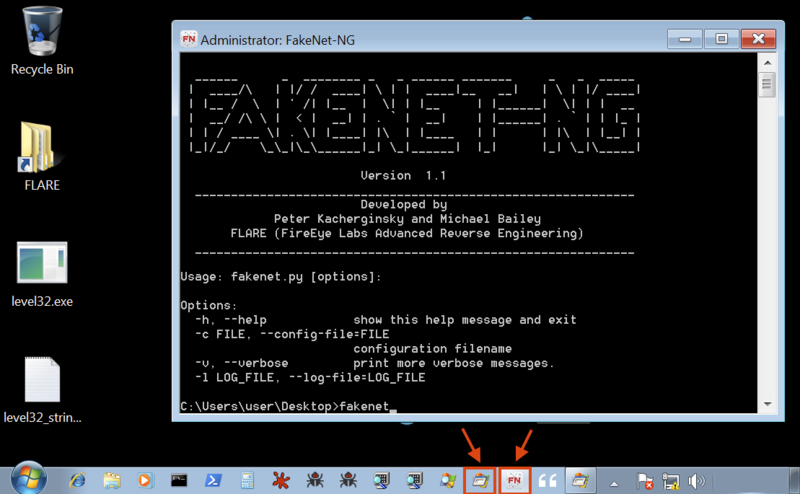 analysis tools such as FLOSS and FakeNet-NG. level, architecture and virtualization environment yourself. 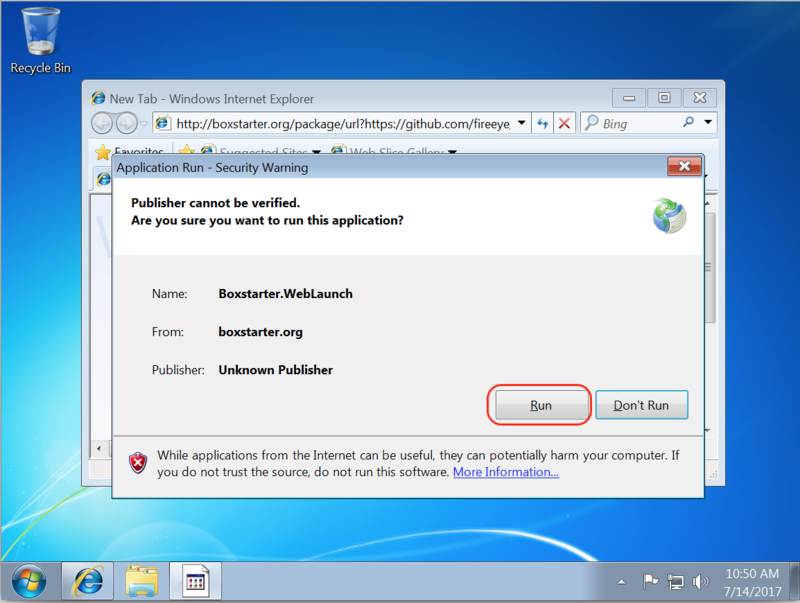 Run to continue the installation as illustrated in Figure 1.
without prompting you to login every time. logs of a number of packages. preserved and new packages will be installed. tools are organized in the directory structure shown in Figure 4. 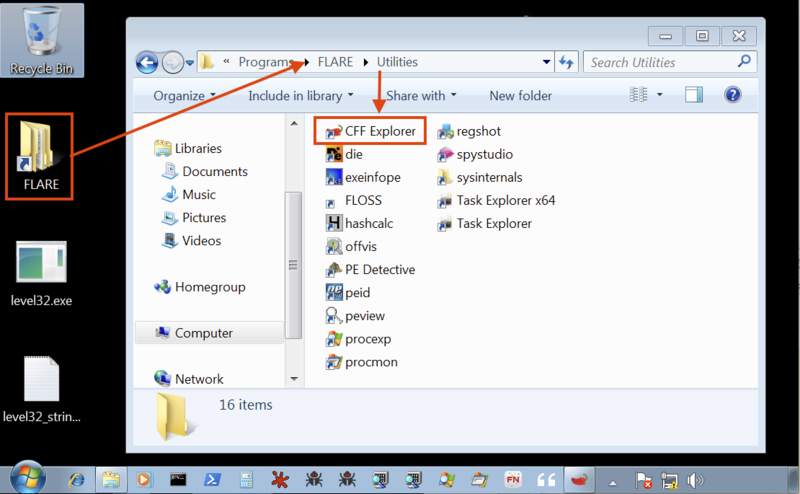 FLARE folder, there are several available from command-line only. 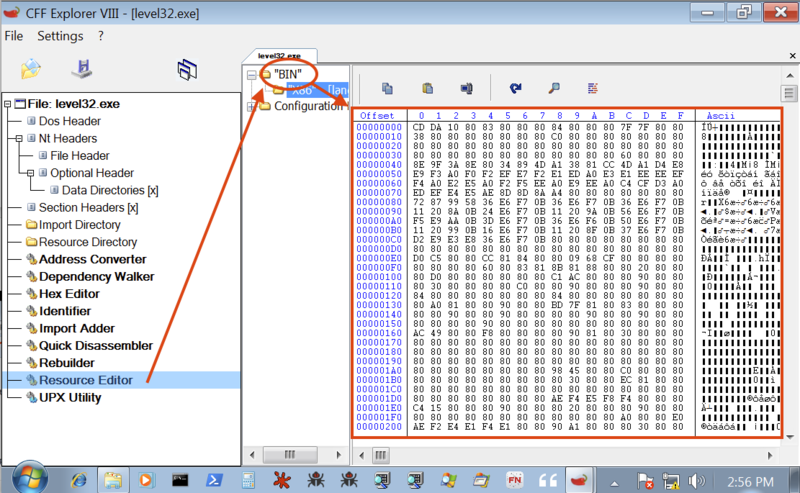 use in our Malware Analysis Crash Course. one string really stands out and it is not clear how it is used. order to analyze sample’s imports, resources, and PE header structure. as illustrated in Figure 7. “cheat” a bit by switching over to basic dynamic analysis techniques. monitor all of the File, Registry and Windows API activity as well. understand how it was used. level1_payload.exe executable in the system32 folder. Desktop with no user interaction necessary. 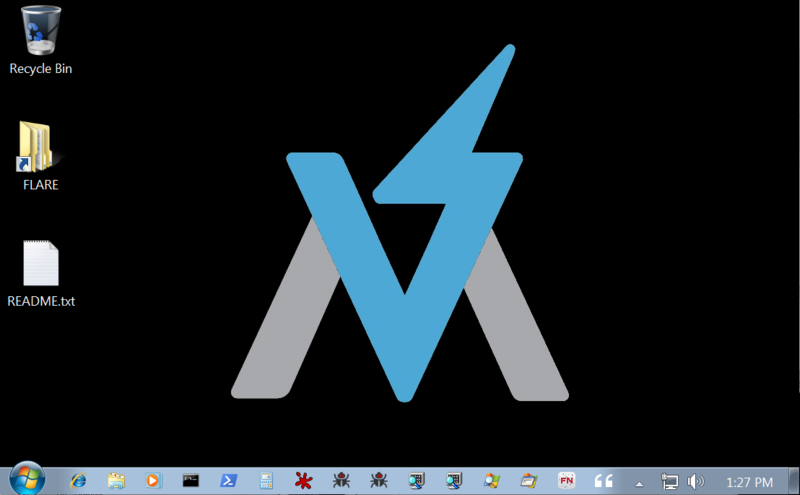 unmanaged Virtual Machine is trying to keep all the tools up to date. 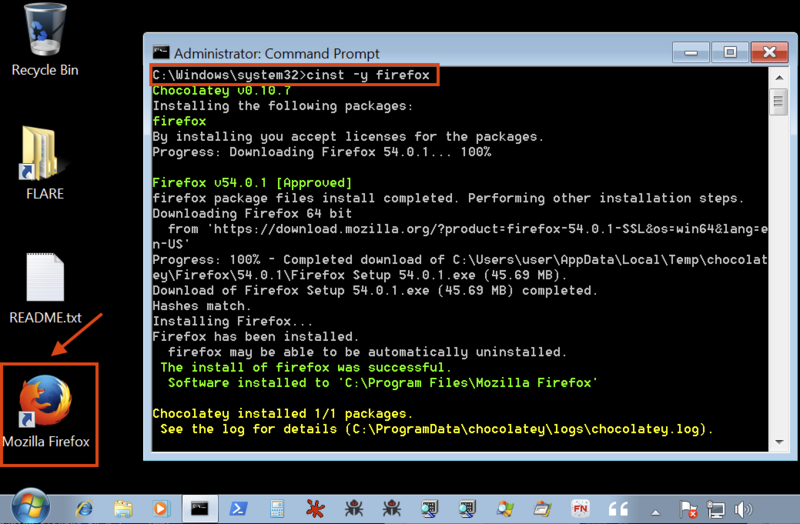 system by simply running the command in Figure 13.
system and set networking back to Host-Only. 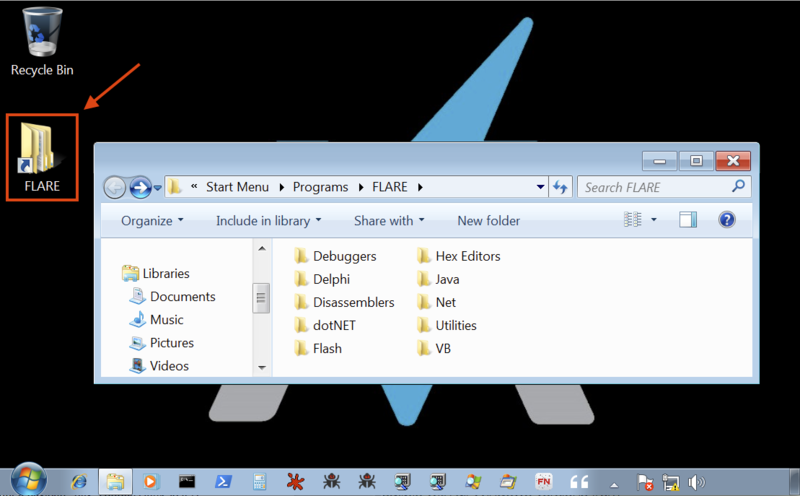 environment, try out FLARE VM! 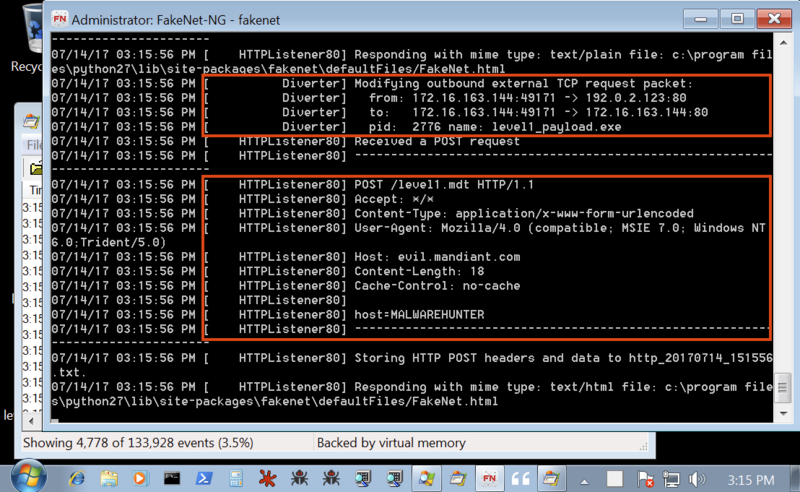 Source: FLARE VM: The Windows Malware Analysis Distribution You’ve Always Needed! Page générée en 0.224 secondes avec 27 requêtes.